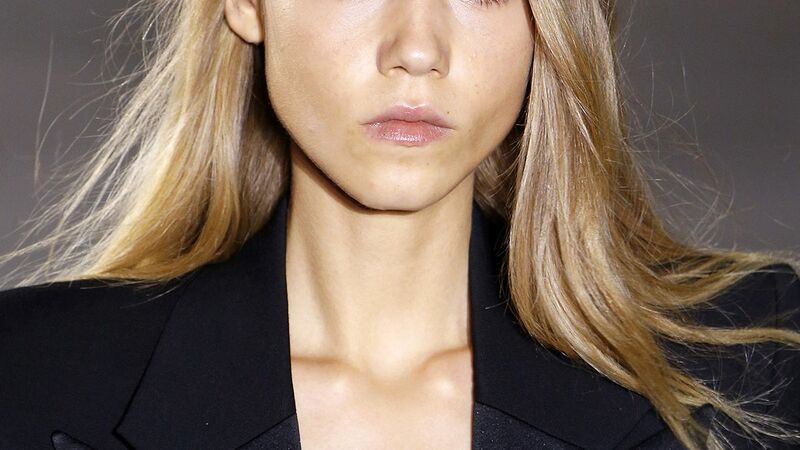 Don't underestimate your boyfriend's ability to hide that pimple and slather on the concealer. We pieced together 11 essentials you already own and may get him to love. 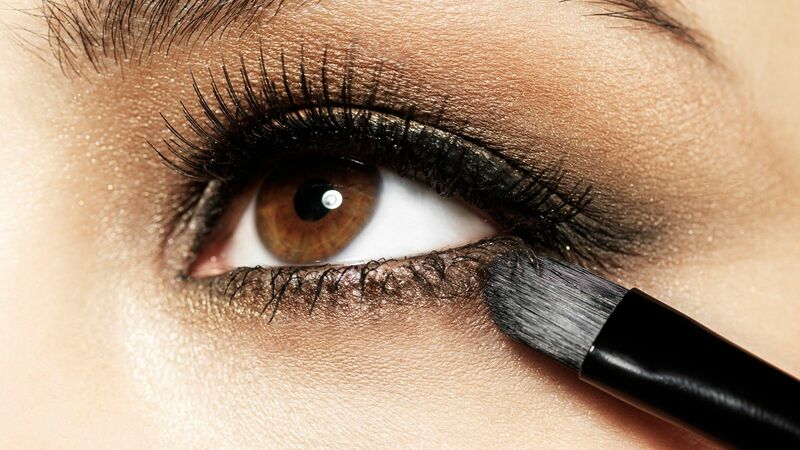 The secret to amazing makeup could very well be in blending and the brushes you use to blend. These are the brushes our makeup loving squad swear by. 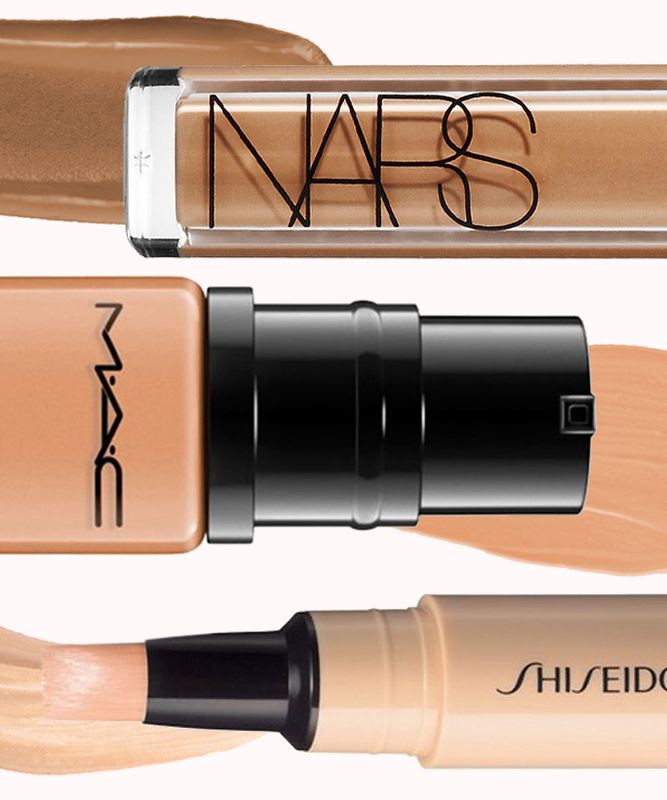 The key to surviving Daylight Saving Time: a great under-eye concealer. 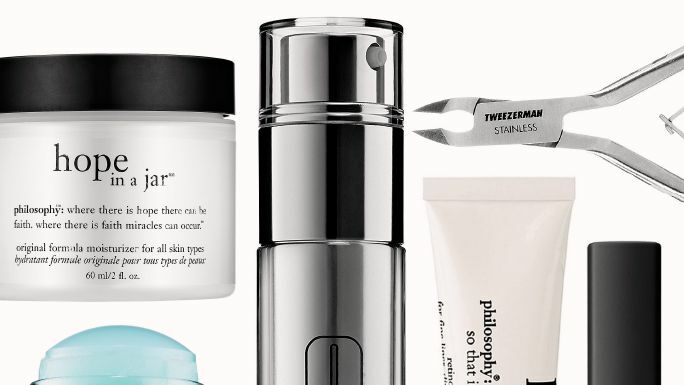 We turned to the makeup pros to find out which ones are the best of the best. 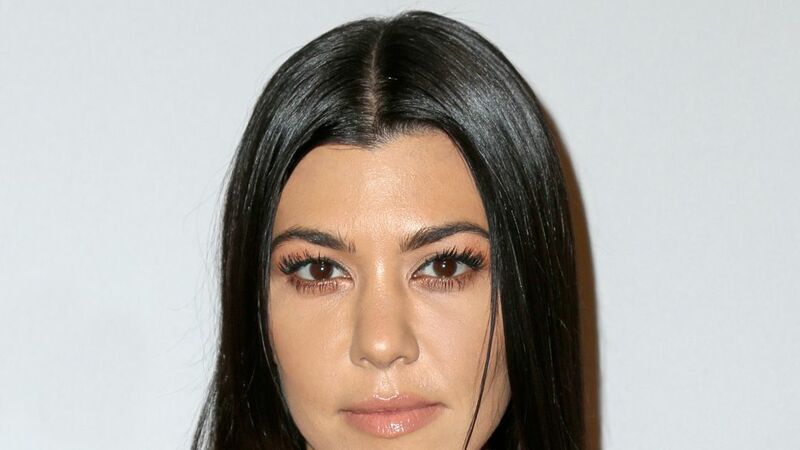 Kourtney Kardashian revealed her favorite foundation and concealer for her acne-prone skin on her app.